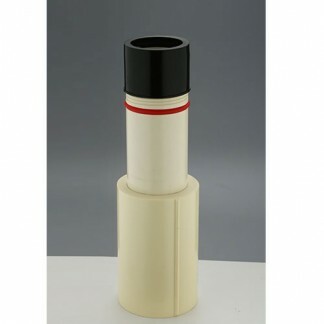 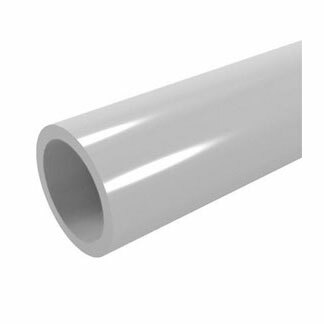 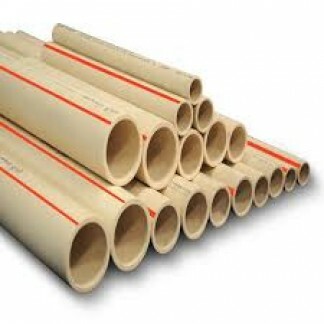 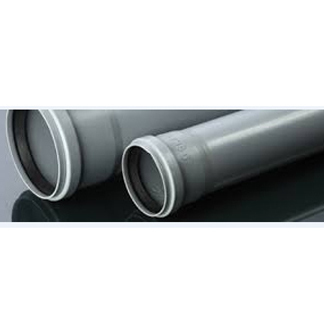 By keeping track of the latest market developments, we are offering a premium quality PVC Plumbing Pipe. 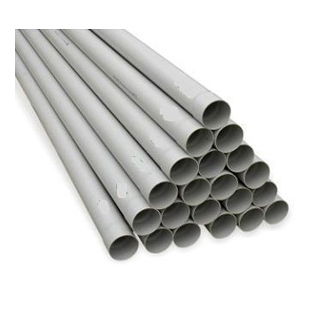 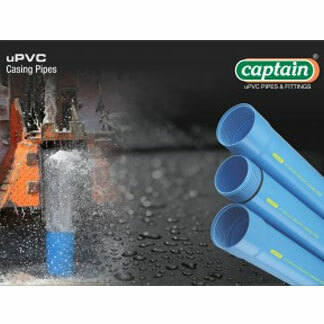 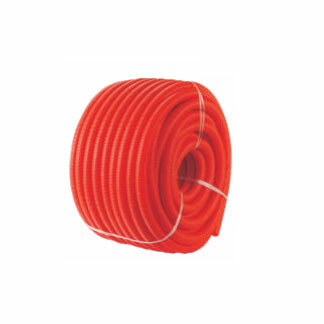 These plumbing pipes are manufactured by our workforce utilizing high quality unplasticized polyvinylchloride and modern technology as per the norms of industry. 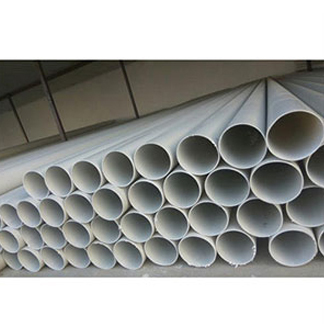 Our product ensures hygienic supply of water and is widely used for building construction purposes. 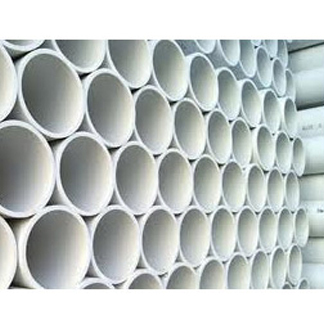 The given plumbing pipes are provided on diverse specifications options so as to fulfill the requirements of customers.